And since a sign can’t literally speak, it is up to use, the view of the sign to draw conclusions from the history of the site the sign rests upon. 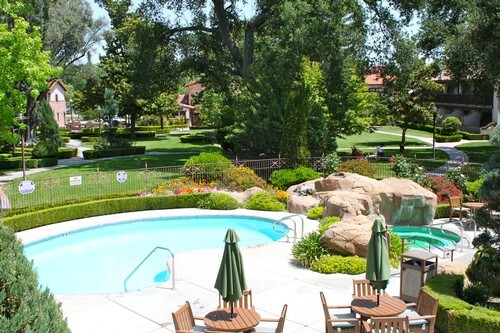 California Inns certainly has a vast and interesting history. So let’s take a look back at the past, inspired by these monumental signs to dig up the tales of these landmark hotels. A couple have even been around for over 100 years. Originally, this establishment was a part of a land grant that was a resting stop for those who traveled the Camino Real trail, an area known for its mineral hot springs. 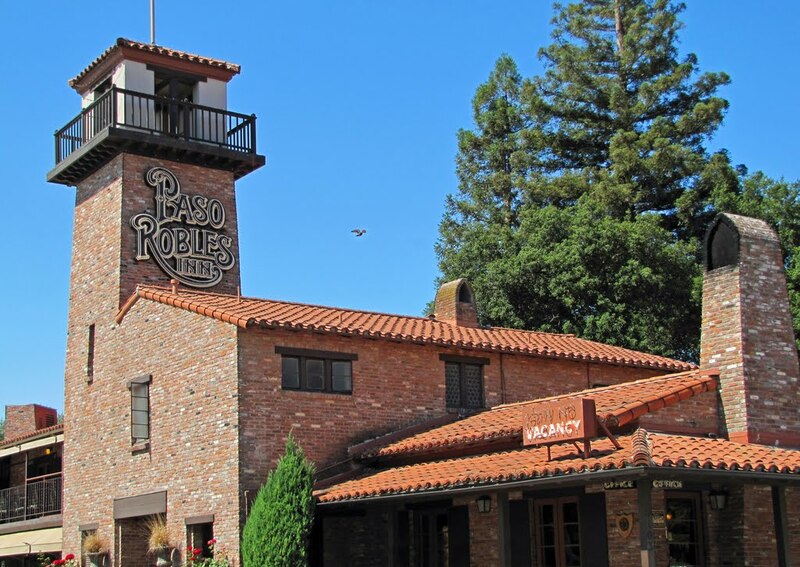 In 1891, when Paso Robles became a city, plans took place to construct a beautiful hotel, marking this significant moment in the city’s history. This hotel featured a “seven-acre garden and nine-hole golf course. Inside was a library, a beauty salon, a barbershop and various billiard and lounging rooms” (Read More). The gorgeous and stately hotel was a landmark for the city, with the likes of Theordore Roosevelt, Clark Gable, and Douglas Fairbanks staying as the Inn’s guests. Unfortunately in 1940, the Inn was ravaged by a fire, tragically destroying the historical site. Undeterred by these unfortunate circumstances, it wasn’t long after that the city was ready to begin rebuilding. 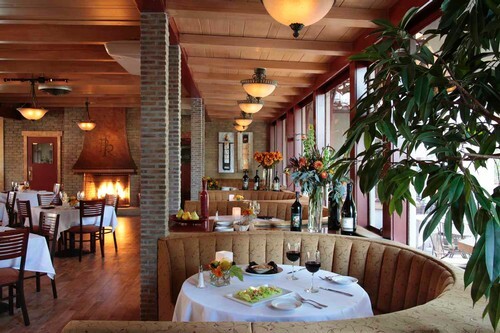 Astoundingly, by 1942, just two years after the entire hotel was devastated, the Paso Robles Inn was once again open for business. Untouched for a number of decades due to economic hardship, the hotel was purchased by Martin Resorts in 1999, when the win industry was thriving. Much of the site was remolded to reflect the early 20th century splendor of its founding. Even when a large earthquake struck the area in 2003, destroying some of the suites, new construction was ordered and completed. It seems that there isn’t much that can prevent the city from making sure it’s history remain intact and honored. Today, much of the original beauty of the property is reflected in the style and designs. 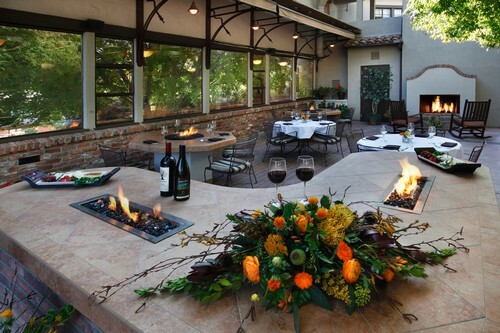 It is a “mission style hotel [that] also boasts a steakhouse…lush gardens, and a historic ballroom in the heart of Central California’s wine country” (Learn more). It is truly a hotel that represents determination and perseverance. And with an internally illuminated Channel Letter Sign boldly and proudly proclaiming it’s residence to all passers-by, it’s no wonder we want to learn more about its exciting history.